Below you’ll find our starting prices for Wedding and a la carte Engagements. Once you’ve read through the basics, go ahead and send us an email so we can place a soft-reserve on your event date and schedule a time to connect in person or on the phone (we do Skype and Gchat too) to go over any questions or special requests you may have. 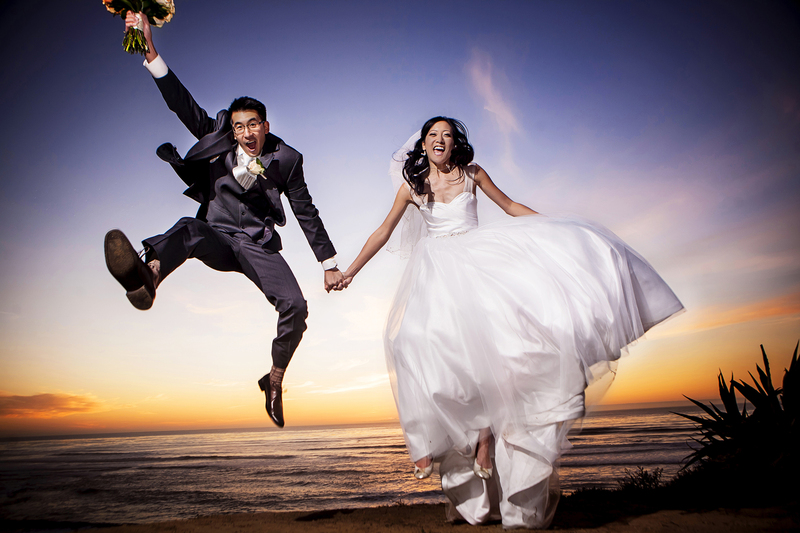 At Nathaniel Kam Photography we offer simple wedding and engagement photography pricing. Our packages are designed around the most popular items requested by our brides and grooms, while giving special attention to the personality and individualization you’d expect with a high-end service. Don’t see an item here in our Photography Pricing? Give us a call or send us an email – we love hearing from new couples. – To ensure the highest quality and attention to detail for each of our clients, we photograph a select number of events each year locally in San Diego and on destination throughout the United States. 1 or 2 Photographer Coverage. 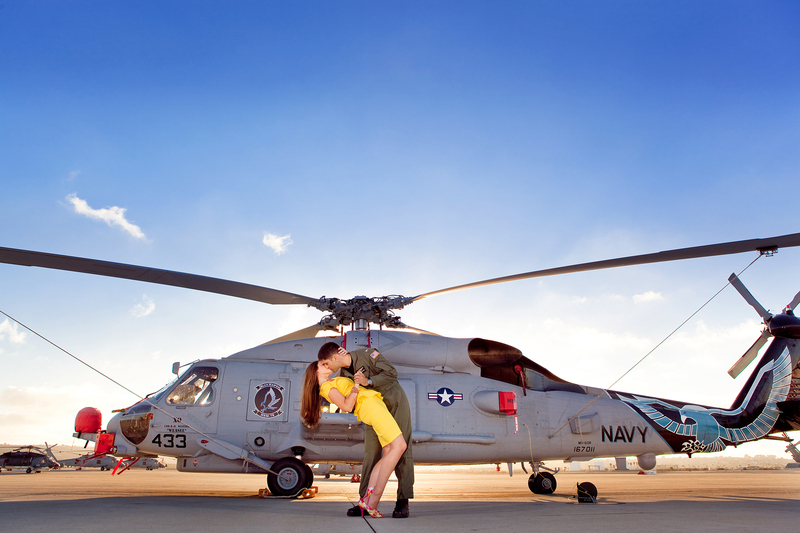 We highly encourage all couples to take advantage of one of our Signature Engagements. The Signature session time is our investment in our relationship together. This is where we really get to know one another. It is the time couples can learn to feel comfortable and confident in front of a camera. It allows us to build the trust together that is fundamental for true top-tier Wedding Photography. No limit on hours (pending availability). Multiple locations in San Diego.